Our client is a large e-commerce company with regional presence, looking for a committed individual to lead a growing and dynamic data team. Deliver impact through the management of multiple data sources, the deployment of ETL pipelines and ML products, serving the aforementioned vision for Data in the company. 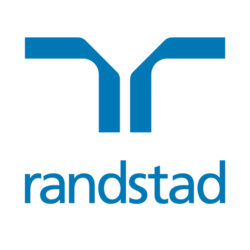 To apply online please use the 'apply' function, alternatively you may send your CV to sarah.yang(@)randstad.com.sg or contact Sarah Yang at +65 6510 3633.
lead designer - (gaming conglomerate) - casual dress wear.